Browse listings for Paradise Island rentals below. Paradise Island is renowned for its beautiful beaches and upscale lifestyle. 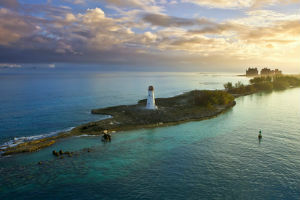 Situated just off of Nassau, and connected by a toll bridge, the island offers a wealth of fantastic rental options and amenities. Whether you're a renter in search of a tropical retreat, a modest beach front home, or a luxurious residence, there are plenty of Paradise Island rentals to choose from. Explore Paradise Island and discover exactly what attracts both renters and buyers to this stunning location year after year. Browse all Paradise Island rental listings below, or keep reading to learn more about Paradise Island homes for rent and what the community has to offer. Paradise Island, Bahamas rentals offer a diverse array of properties and lifestyle options. The majority of rentals on the island are condos and villas, however there is a smaller selection of homes for rent. Condos for rent in Paradise Island range from more modest properties to upscale condos with a wealth of amenities, such as a concierge, beach club access, golf and tennis privileges, or access to nearby resort amenities. Rental prices in the area typically range from $1,600 to $15,000 BSD, although luxury homes for rent can be found at higher price points. Paradise Island is a popular tourist destination, offering a number of upscale resorts and amenities. Residents can easily walk to shopping, restaurants, and entertainment, such as casinos, a water park, or the aquarium. For a more laid-back experience, visit the white sandy beaches of Paradise island, or go for a swim in the crystal clear waters. Water activities can be enjoyed in the resort areas, and smaller beaches offer a tranquil atmosphere. Interested in viewing Paradise Island homes for sale? 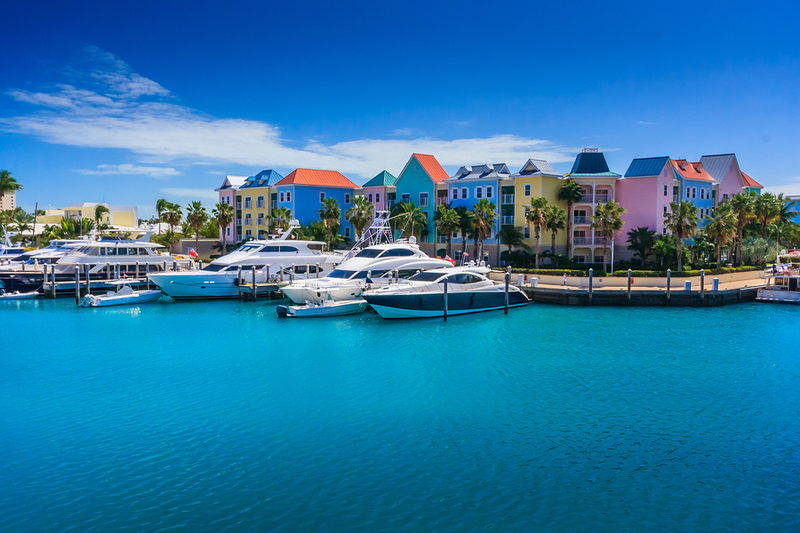 Our agents are experts on the Bahamas rentals market and will be happy to answer your questions and set up a walk-through of your favourite Paradise Island properties. Contact us online or call 242-393-1811 today!